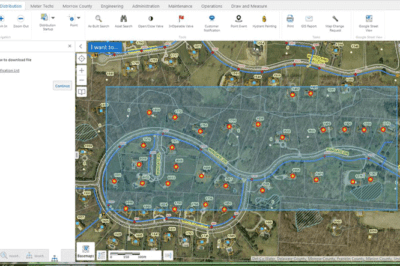 Michael Boyd of Novotx describes how a small utility company was able to incorporate GIS tools in order to assign jobs, develop reports based on location, and complete other routine tasks. 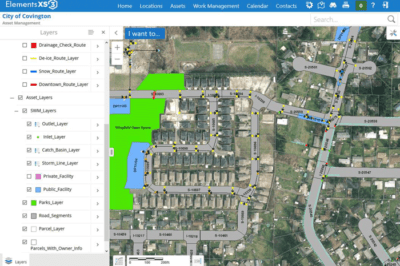 Screenshot from Covington's map viewer. 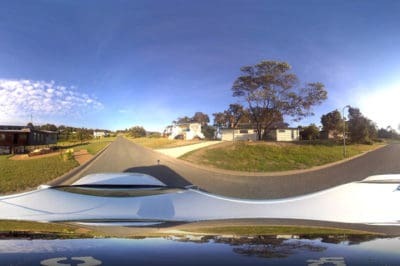 Source: Novotx. 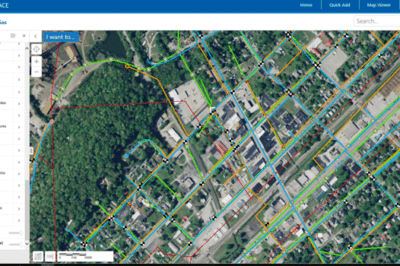 Michael Boyd from Novotx writes about the City of Covington found success using Elements XS3 for GIS Based Asset Management.